Cover your event against the elements. 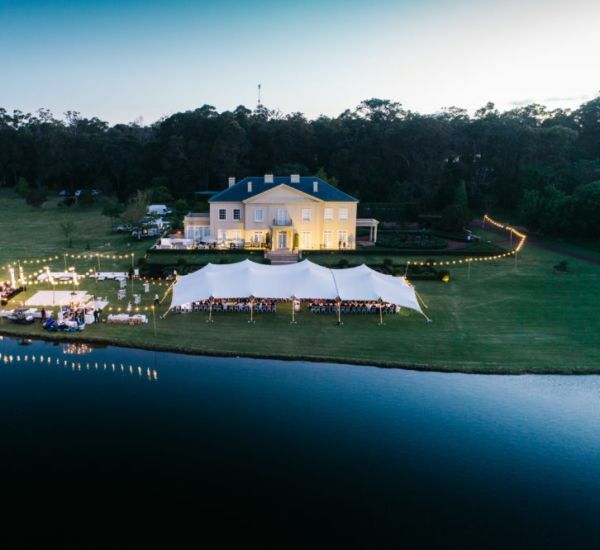 Perth’s largest marquees and stretch tents. Create your own customized venue in an idyllic natural setting. 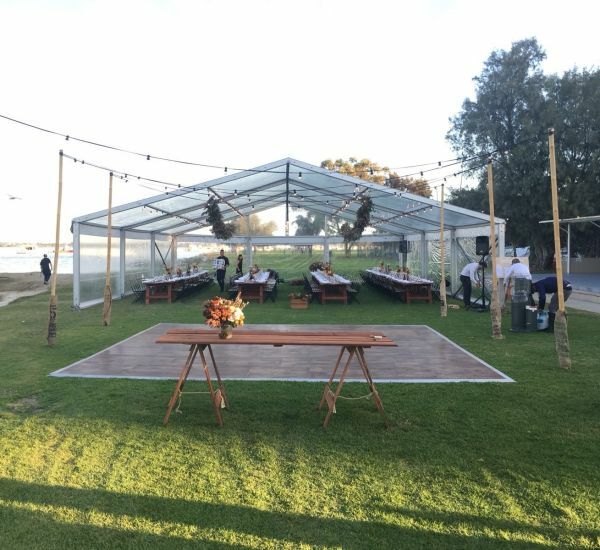 Find the best quality temporary structures and marquees in Perth to keep your guests comfortable in any weather. Find a cover for your bar, band, catering or dancefloor. Choose from open-sided ‘stall style’ marquees, though to fully-enclosed temporary structures with the potential for air-conditioning and complete waterproofing. Available in clear and traditional white. Inspired by the Bedouin design of Northern Africa, these structures are uniquely adapted to any setting. The weatherproof canvas breathes on those hot summer days, and multiple configurations make a stretch tent suitable for the most unlikely spaces.